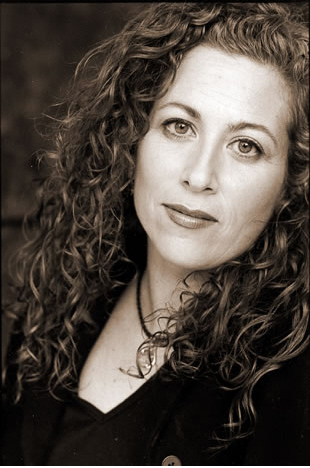 Jodi Picoult is the author of multiple novels about women and families. Though decidedly more of a women’s lit author, I enjoy her work immensely, much more than any of the other flotsam and jetsam that washes up in chick lit. Not that her work is really chick lit. It’s more literature on women’s issues. And cool stuff. Like magic. See Keeping Faith. Picoult’s language is very beautiful. Maybe flowery for some people’s tastes, but I love it. I think she puts together words and phrases like poetry. The other notable thing about Picoult is that she is/was a layer and as many of her books figure trials, those scenes are incredibly realistic, compelling, and clever. If you’re a writer looking for examples about dealing with crime/investigations in fiction, I recommend studying Picoult’s trial scenes. She handles them with ease. If you’ve seen the movie or heard anything about My Sister’s Keeper, probably the most famous of her works, you know that Picoult is known for tackling tough topics. Which she does with dignity and aplomb while reaching deep and manipulating the reader’s emotions. I’ve always had the experience (with the exception of Song of the Humpback Whale, her first novel) that her books are quick reads. They’re lengthy books, but they draw you in. Picoult is a masterful storyteller, one of the best writing today. And I want her hair. Her hair is awesome. I must say, I absolutely love this Author Spotlight idea… Would you mind if I started doing something similar to this one day?